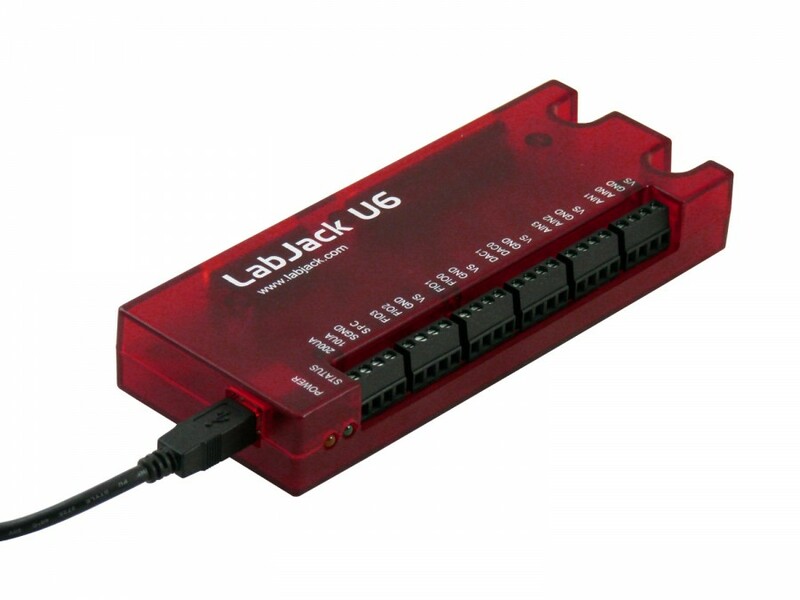 LabJack produces low cost, high quality, multifunction data acquisition and control products in OEM form factors starting at $75. 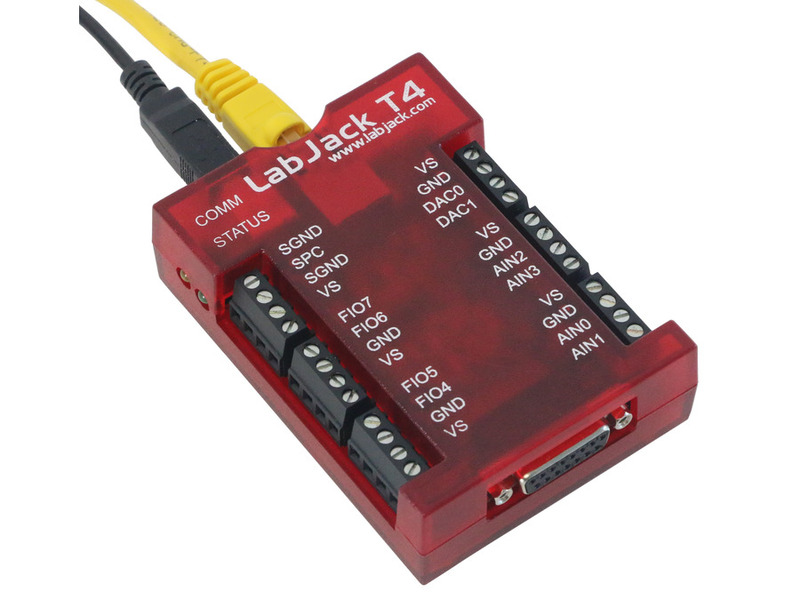 Below is a list of OEM devices LabJack produces. 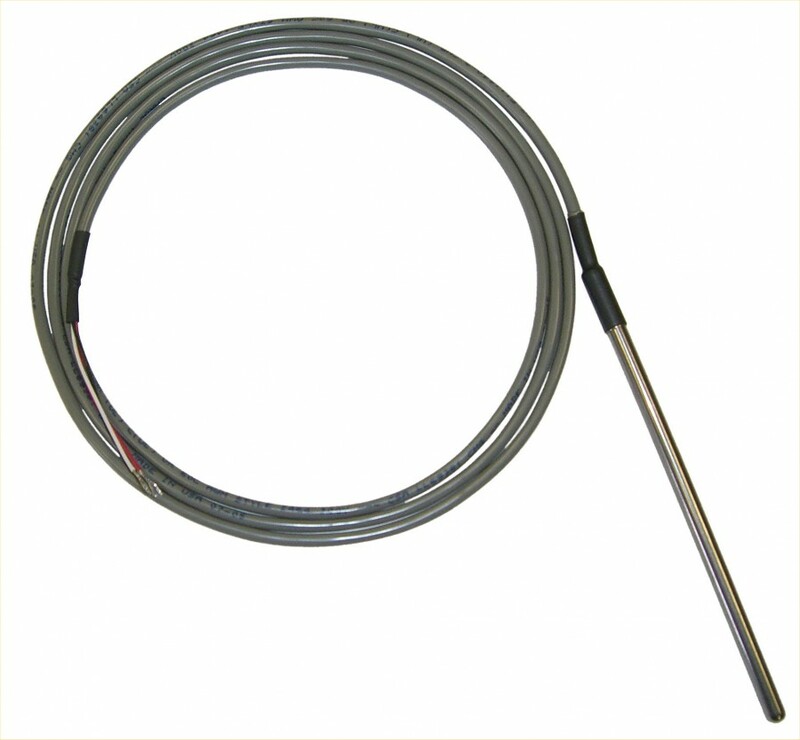 These devices have the same features as the enclosed devices but are intended for direct solder installation. They are great for solutions where the device will be permanently installed, or for easy customization. For all OEM products, we offer custom connector options for an added fee, just Contact Us about getting a customized OEM that fits your project requirements. 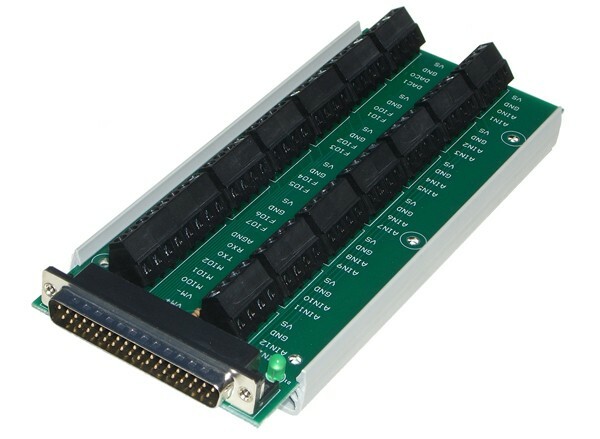 We can install a variety of parts onto the purchased DAQ before shipping the device. 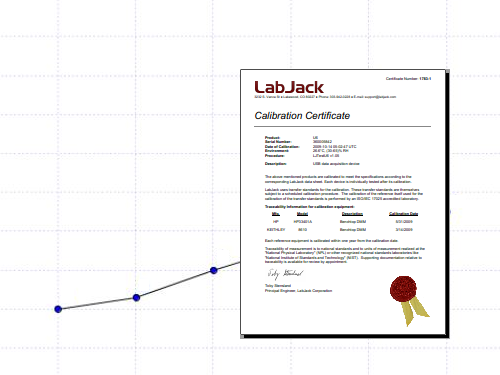 I continue to be pleased with your service and with your product.